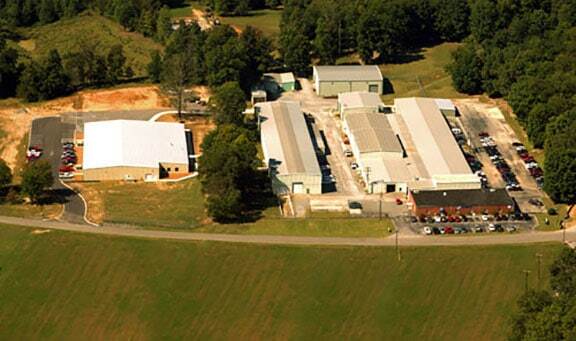 Schmiede Corp Facilities: Six major buildings consisting of over 140,000 sq. ft. climate controlled throughout, on approx. 20 acres.